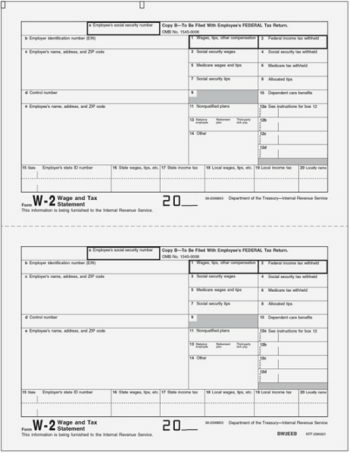 Send this red-scannable, form to the IRS to report payments made to recipients. Don’t forget to include a 1096 Transmittal Form for each payer. 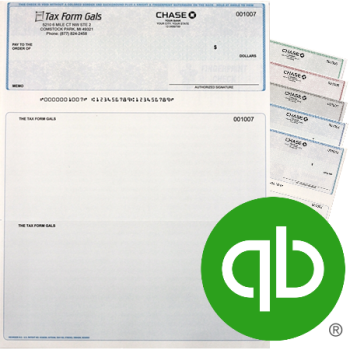 1099 Miscellaneous Income Reporting of $600+ for Contractors and More. Mail in a batch to the IRS with a 1096 Transmittal Form. 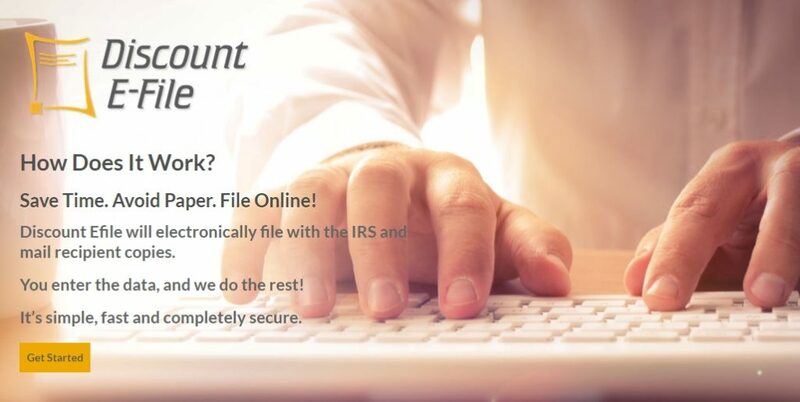 3 Free 1096 Transmittal Forms included with each order!